The Pop Poppa Nap Cast 69 not only features a guest host in Jack Dietsch, but also gives an update on the moving situation and talks about kiddie troubles. Here’s Lu playing with her new Avengers toys! 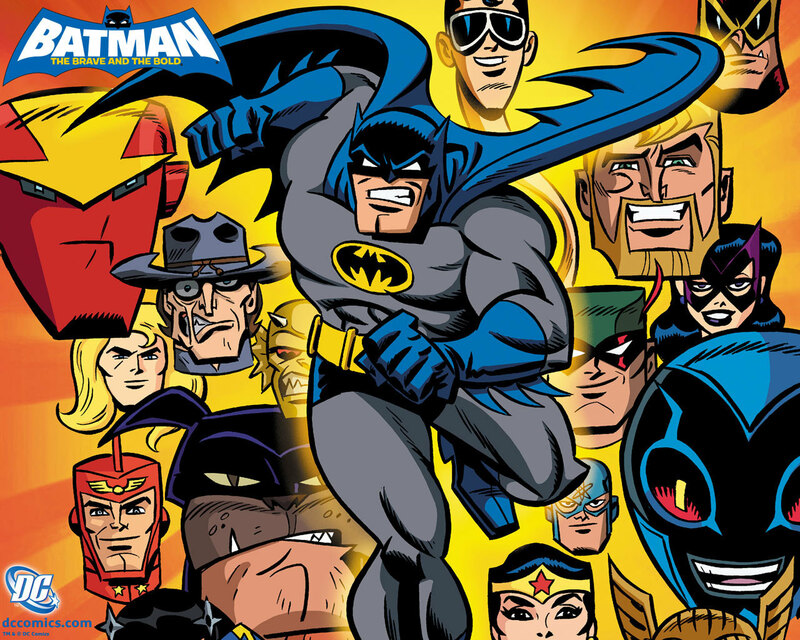 Batman: Brave & The Bold is the best kid-friendly Batman cartoon in ages. Check it out on Netflix or buy it on Amazon through that link. Previous Fairtrade Kit Kats Are The BEST!